Ever wondered what it would be like to look in the mirror first thing in the morning and see your refreshed, bright-eyed, best face staring back at you? Wake up beautiful with Xtreme semi-permanent eyelash extensions, now yours at BLOWTOX. Schedule a free consultation to learn more about the procedure and determine your customized lash look. The initial full set takes about 1-1/2 hours to apply, administered in our private treatment room by one of our certified stylists. The stylist expertly bonds each lash extension to an individual natural eyelash, creating a seamless effect. The service is painless and clients often drift off to sleep. Return two weeks later for an eyelash “fill,” a shorter service in which missing lash extensions are restored and your look perfected. 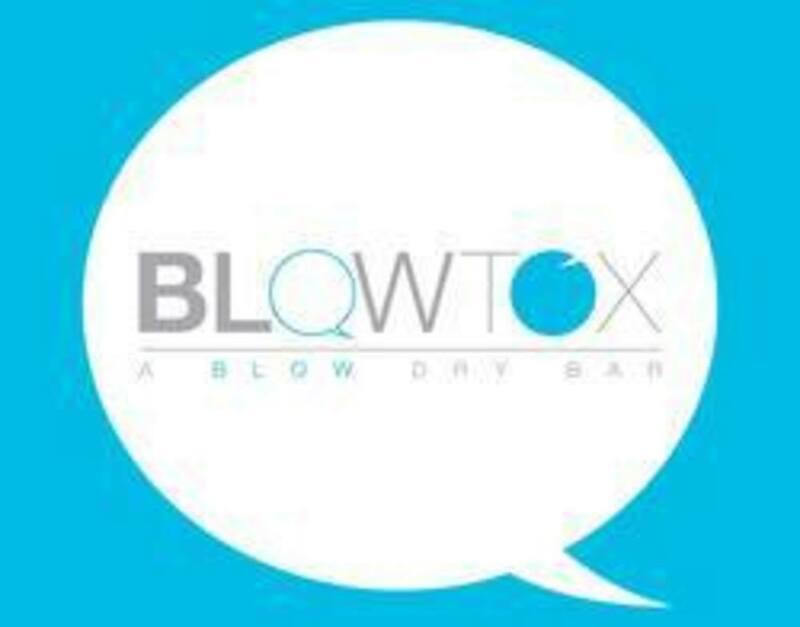 Business description: BLOWTOX is Palm Beach County’s premier blowdry bar. With locations in Palm Beach Gardens and Wellington, we’re conveniently open seven days a week for an early morning blowout or an evening updo and makeup—just walk in, call, or make a reservation online. At BLOWTOX you will be treated to an aromatherapy treatment, scalp massage, and your selection of hairstyle. Enjoy coffee, a sweet treat, or champagne—it’s all complimentary.